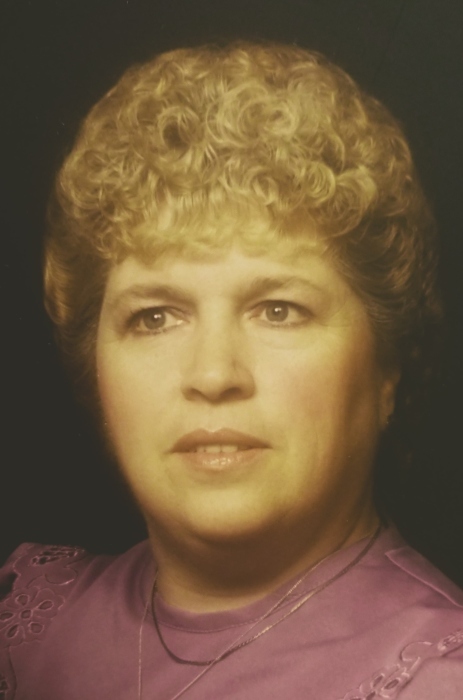 MILLBURY – Jacqueline M. “Jackie” Gauthier, 77, passed away Friday Sept. 7th at Milford Regional Medical Center. She leaves three brothers, Gaston "Gus" Gauthier and wife Jeannine of Northboro, Donald "Don" Gauthier and wife, Judy of Millbury, Gerald "Jerry" Gauthier and wife, Claire of West Franklin, NH; four sisters, Eveline "Eve" Ricci of McDonough, GA, Lucie and Rachel Gauthier and Cecile "Cis" Murphy, all of Millbury; sisters-in-law Frances Gauthier of Millbury and Geraldine Gauthier of Auburn and many beloved nieces, nephews, grandnieces and grandnephews. She is predeceased by her parents, Hilarien and Cecile (Thibeault) Gauthier, her four brothers Clarence Gauthier of Texas, Roland Gauthier of Grafton, Paul Gauthier of Auburn, Richard Gauthier of Millbury and her eldest sister Marie Therese “Terry” Gauthier of Millbury. She was born in Millbury and lived there her entire life. She graduated from Holy Name of Jesus Central Catholic High School in 1959 and subsequently worked at The Worcester Credit Bureau and R.J. Toomey’s but her favorite job was as a claims adjustor at Hanover Insurance where she was employed for 25 years and from where she eventually retired. She was also a long time representative for Avon. She enjoyed cooking, baking, crocheting, ceramics and cake decorating and especially planning and hosting parties. She loved the ocean, spending time at the beach and traveling whenever she could but she most treasured her time spent with loved ones. She volunteered for various organizations throughout her lifetime and donated to many charities. Family and friends will honor and remember Jackie’s life by gathering for a time of visitation on Friday, Sept. 14th from 5 to 8 p.m. at Mulhane Home for Funerals, 45 N. Main Street in Millbury. Her funeral Mass will be celebrated on Saturday, Sept. 15th at 10 a.m. at St. Brigid Church, 59 N. Main St. in Millbury. Burial will follow at St. Mary’s Cemetery in Uxbridge. 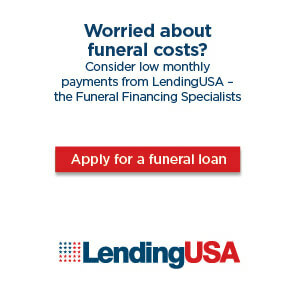 Flowers are welcome but if preferred memorial contributions may be made to the American Diabetes Association (ADA) or American Heart Association (AHA).